Selling your Fisherville home? Find out how much your Fisherville, TN home might sell for in today's real estate market. Fisherville, Tennessee is an unincorporated community on the edge of Shelby County near Fayette County. 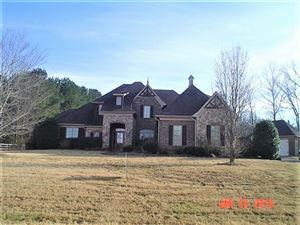 Fisherville is south of Arlignton, north of Collierville, and close to Eads, Tennessee.